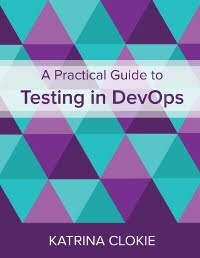 I used this non-tester pairing recently to get help testing design/usability from a PM on another project by asking a tester to pair with him in a session to specifically address those issues. They also brought in our marketing guy so they could get some perspective from his research on competing products. This just became required reading for my next workshop. Thanks! Idea sharing and work benefit is much higher when a pair testing happens. but there is a demerit which was, In worst case if a problem or bug leak happens one may point out other easily.And the other thing there is a possible statement "i don't have independent to test with my way so this problem happens". Apart from that Pair testing is much worthy!!! !